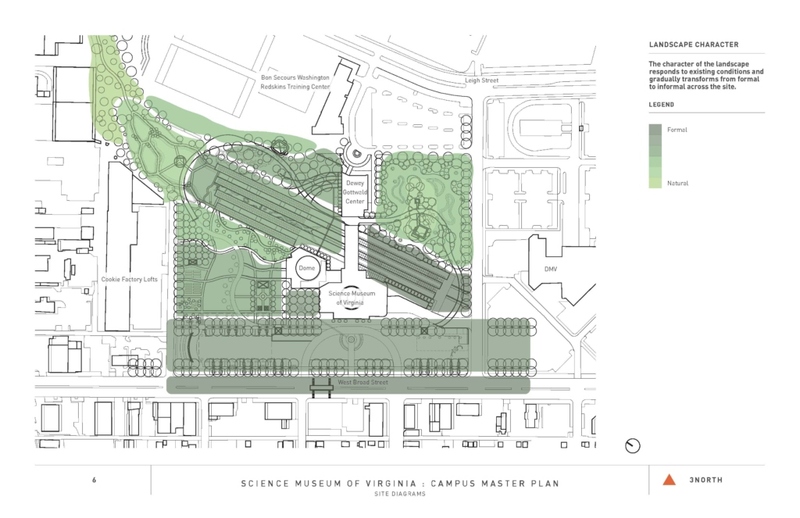 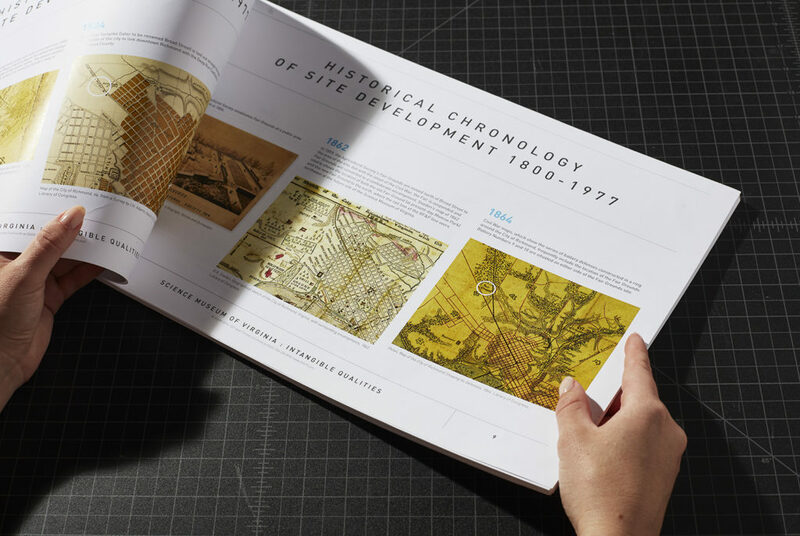 Two complementary documents were created for the Science Museum, the occupant since 1977 of the former Broad Street Station, a Classical Revival landmarked building – an IQ (Intangible Qualities) Study and a Landscape Master Plan. 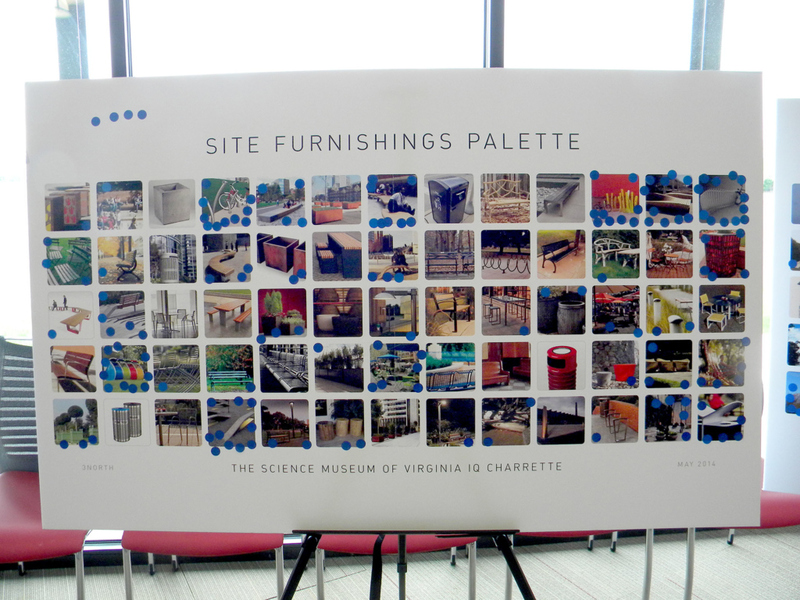 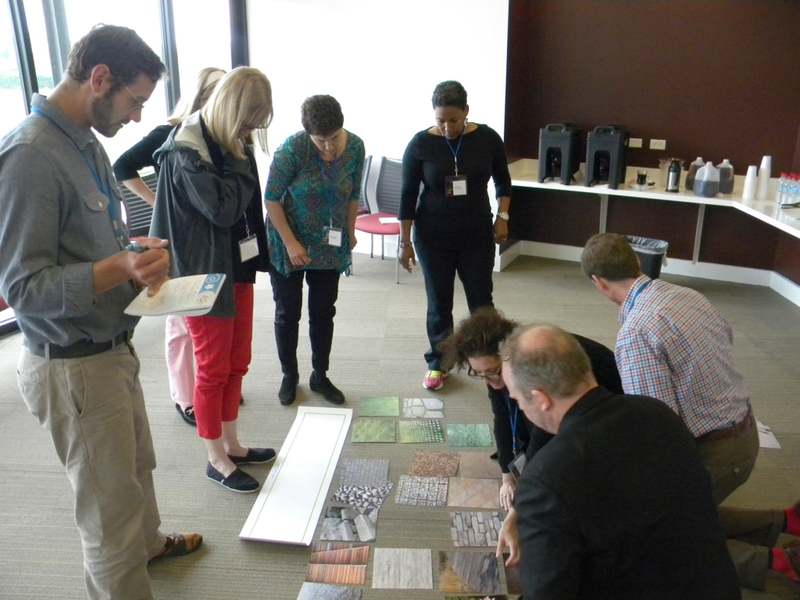 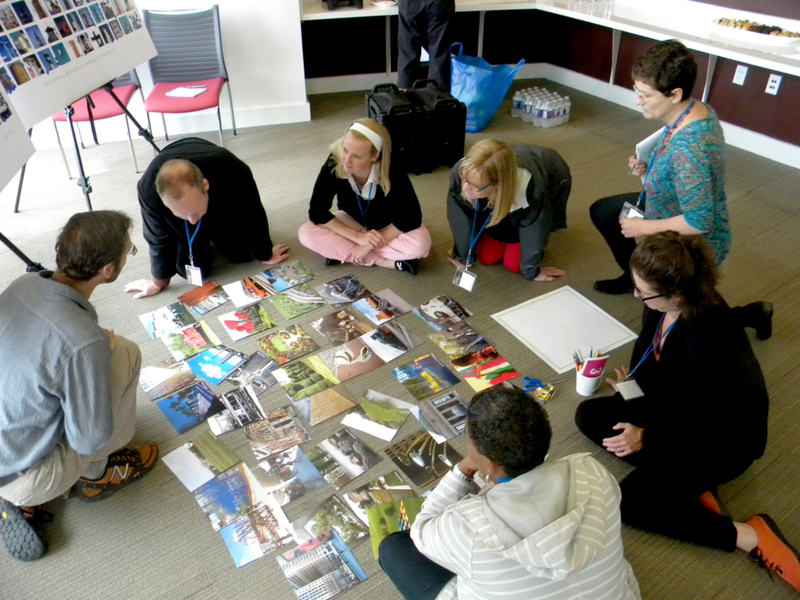 The IQ Charrette & Study process uncovered three IQ themes which promoted scientific exploration, environmental sustainability, and urban connectivity as concepts that should drive landscape design. 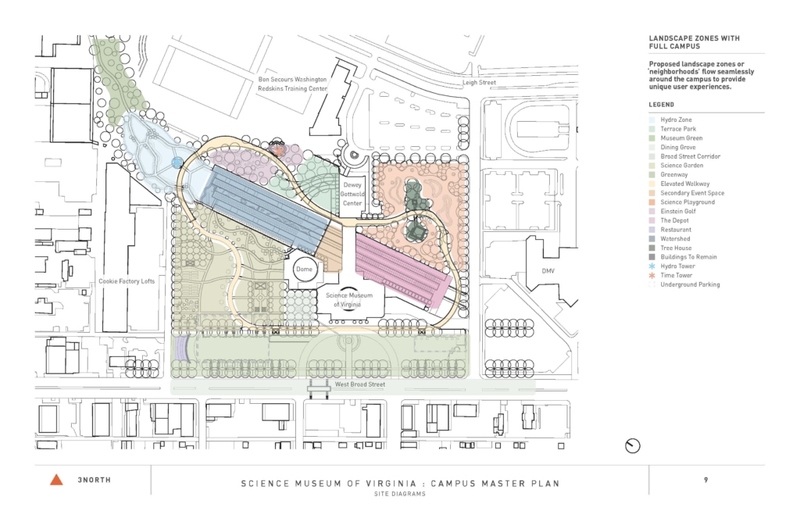 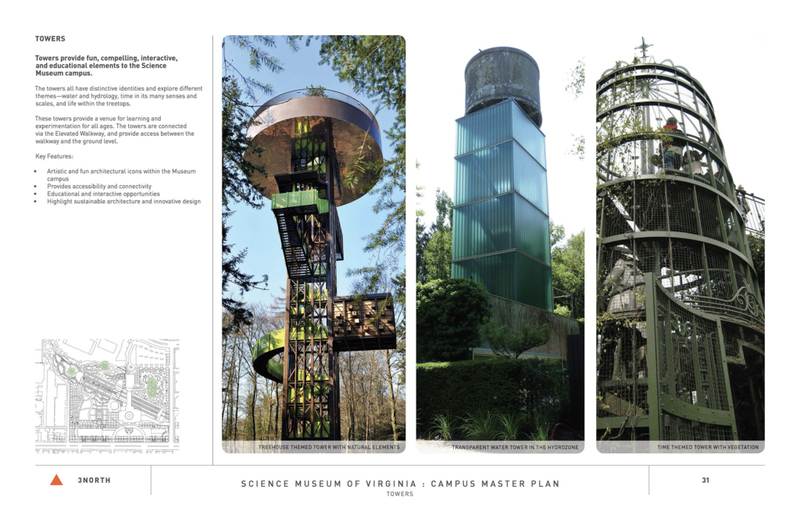 The Master Plan focuses on the organization and design of landscape, existing facilities, and outdoor spaces for museum users, events, and educational programming. 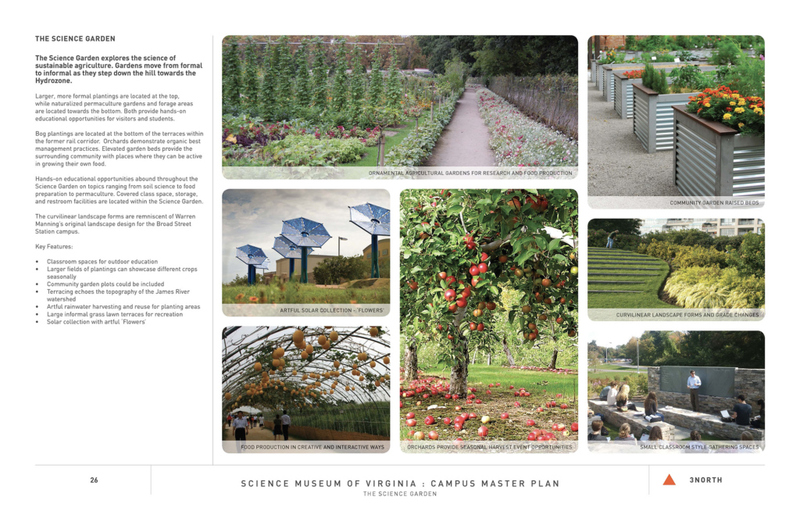 Included are concepts for connectivity between museum venues and adjacent properties, expansion strategies, and concepts to synergize with nearby public and private developments. 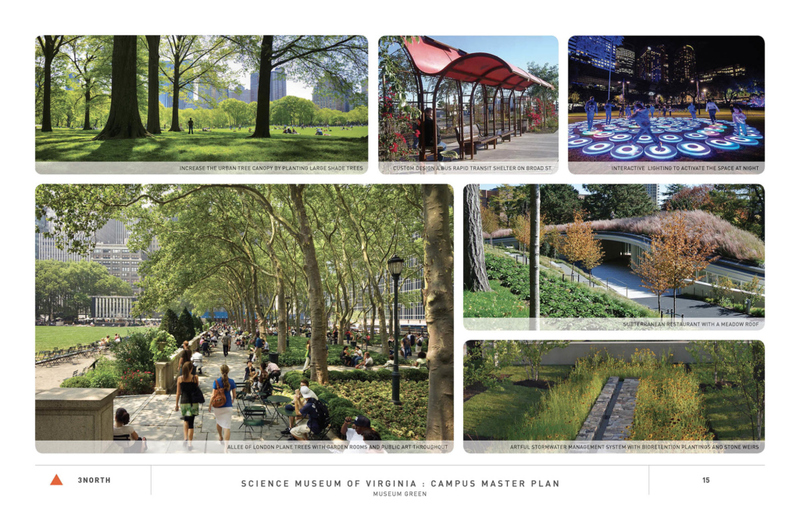 Corresponding components of the master planning effort are addressed, including zoning and regulatory analysis, staff interviews on programming and operational issues, concept plans and phasing schedules, and preliminary cost estimates.